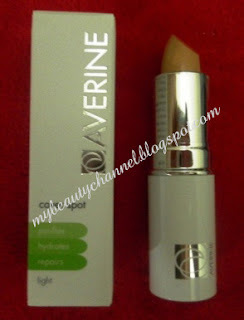 Last year, I tested and did a review on The Body Shop Tea Tree Concealer when I wasn't able purchase the Averine Cover Spot Concealer which I have been using all the while. The Body Shop concealer did a great job concealing my skin's imperfections and those irritating acne marks. Not long after, the Averine Cover Spot is back in stock and I got tempted to purchase this again because it is not only a concealer but it also contains healing ingredients to treat acne at the same time, just like The Body Shop tea tree concealer. Below is my review on this concealer I have been using faithfully over the years. - it is non-comedogenic, it will not clog pores or cause acne! Would I buy again: Yes, this concealer has its drawbacks but it is suitable for me. 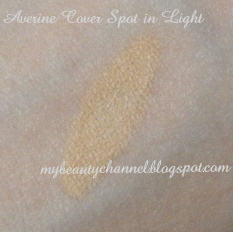 I have been trying to buy the Averine Concealer for over a year now since it was out of stock. Where did you buy in from recently?